Impress your friends with your chic look wearing this black colored top from Juicy Couture. Made from cotton, this top will stay extremely soft against your skin. 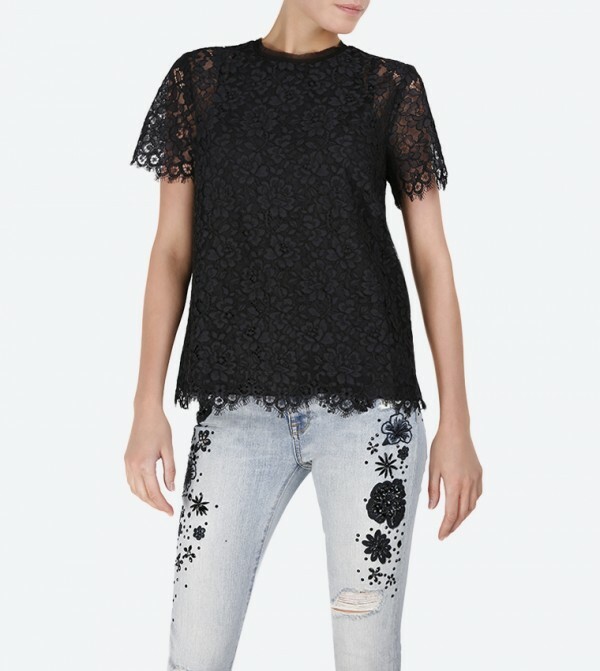 This top can be teamed up with a pair of denims and stilettos to complete your stylish look.